On your diet and not seeing the results you were hoping for? 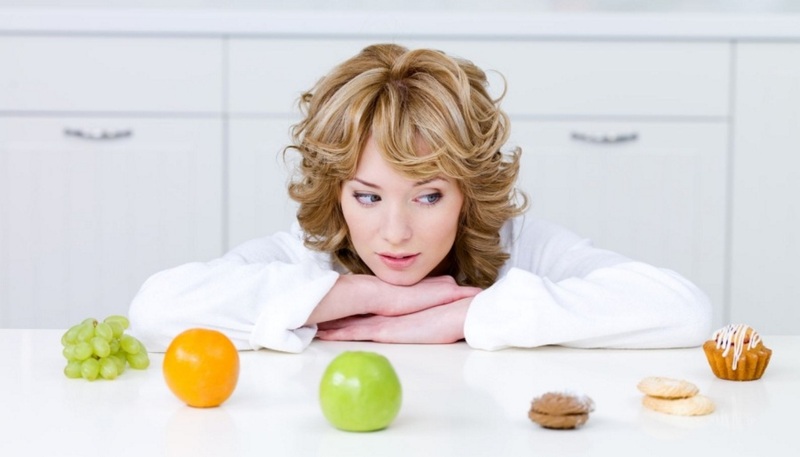 It could be due to one of the common dieting myths that tend to circulate around. If you fall for one of these, there’s no question that your progress will be hindered. Here are the main myths that you need to know and steer clear of. The first myth that too many women are led to believe is that eating more protein will cause them to develop muscle bulk. This myth likely started as when you imagine a high protein diet, you’ll typically think of a bodybuilder type slamming back protein shake after protein shake. This isn’t what will happen however. A high protein diet not only helps you burn fat faster as it’ll boost your metabolic rate, but it helps preserve your lean muscle mass tissue. This is what then helps you look lean and toned. Another myth is that eating carbs will automatically lead to fat gain. Again, this isn’t correct. While eating the wrong carbs can definitely be problematic, if you eat slower digesting carbs that are nutrient dense, they’ll provide the energy you need to do your intense workouts and can also optimize your metabolism. In fact, those who go on very low carb diets tend to hit diet plateaus faster for this reason. Their metabolic rate drops faster due to the lack of carbs. The next notion to banish from your brain is that lower calorie means faster results. While you do need to reduce your calories, take them too low and your body will cling onto its body fat stores. You want a moderate calorie deficit. Aim for around 250-500 calories fewer than what you eat to maintain your body weight. If you take your deficit higher than this, you’ll find that hunger gets the best of you, your energy level is so low you never workout, and that you lose lean muscle rather than body fat. Finally, the last myth that you need to know about is the idea that you can out-exercise a bad diet. Some women tend to think that by adding more hours of cardio each week in the gym, they can make up for the slice of cheesecake they had the night before or the pizza they plan to eat on Friday night. This isn’t the case. While at first you may be able to burn off those extra calories, over time, you’ll either become burnt out from doing so much exercise, injured in the process, or you simply will not be able to burn off enough to make up for the calories found in those foods. Nutrition is a must if you are going to successfully lose weight. The sooner you can realize this, the better. So have a look at your current approach. Are you falling for any of these myths?